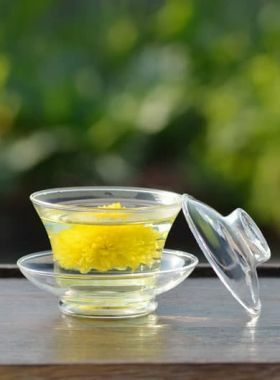 It is recommended to consume Chamomile tea with Mint leaves and jasmine flower. Chamomile Herbal Tea is slightly bitter but yet with hints of apple and floral sweetness. 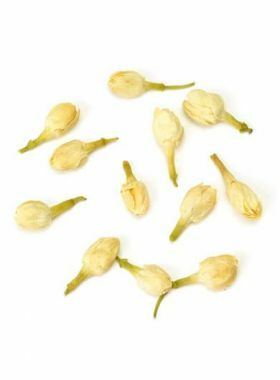 Made using the flower heads of the finest chamomile with long, slender stalks and yellow flower buds, this tea has a pleasant aroma and a relaxing, enjoyable taste, floral and sweet complemented by a slightly bitter undertone. The flavor is appealing enough on its own but pairs well with sugar or honey according to individual preference. Chamomile is characterized by its slight chrysanthemum aroma, soothing, mild, and pleasant. 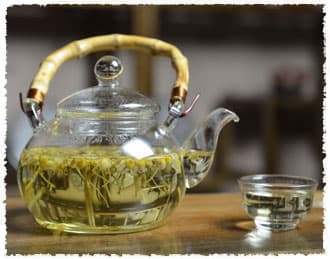 It is an ideal daily tea for both busy workers and older people due to its natural ability to reduce worry and stress. Chamomile is an annual plant native to Europe. Because its fresh blossoms smell similar to apples, it earned the name ‘apple fairy’ from the ancient Greek. 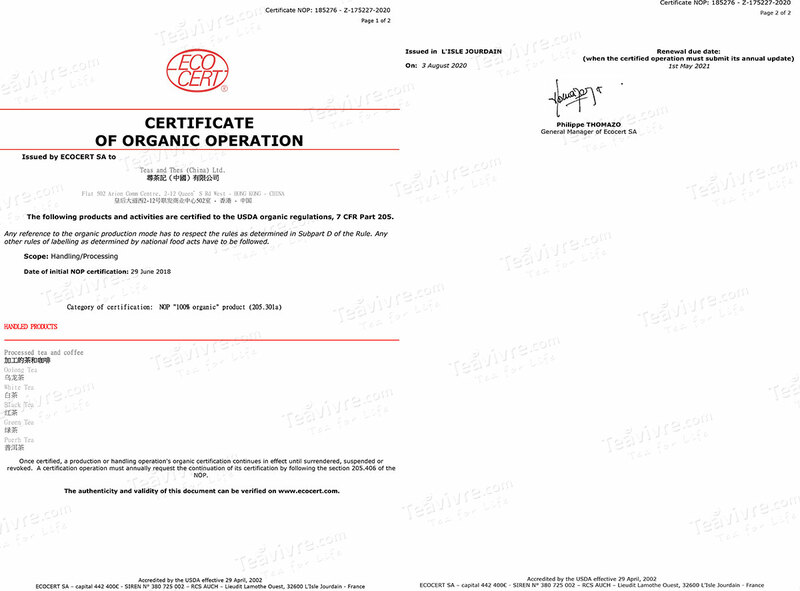 It is one of the most popular herbal products, and can be found near populated areas all across Europe. 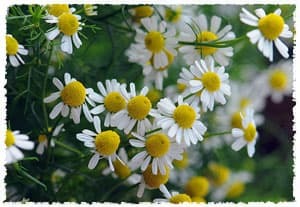 Chamomile is an erect annual plant with small, daisy-like flowers and a smooth branched stem with long, narrow leaves. 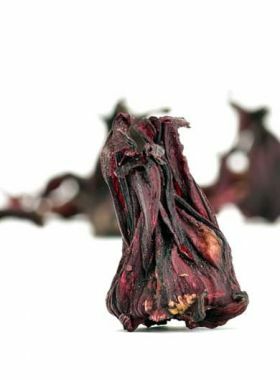 The flowers start blooming in early summer and have a strong smell, and are commonly used for medicinal purposes - mainly relating to their natural sedative properties.